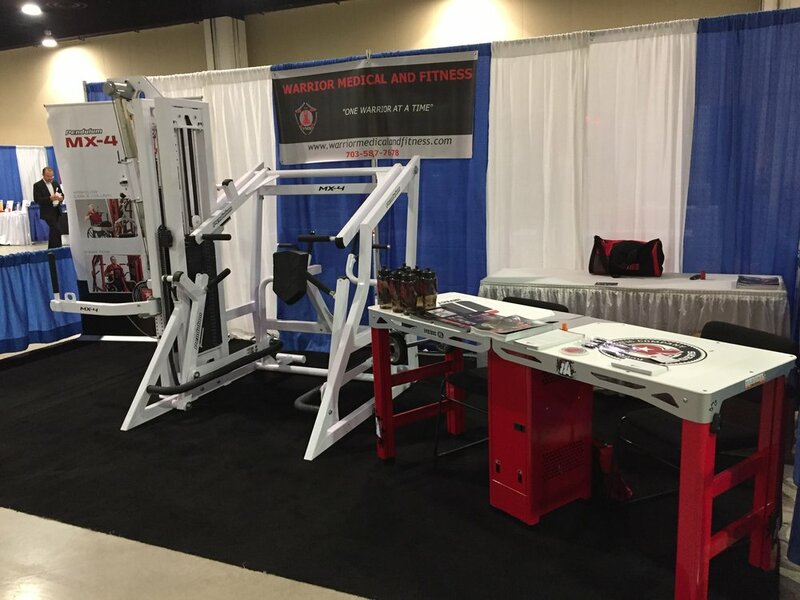 Warrior Medical and Fitness was honored to attend the Paralyzed Veterans Association's annual conference held this year at the National Harbor.. The show was a great success and hopefully will lead to more MX-4 machines in VA centers across the country. Thank PVA !! !